Following the release of the audio last week, M-ZOR Entertainment and Mike Aremu Vision (MAV) have released the official video of AKOWABA featuring Mike Abdul. The tune is positive and a very vibrant and contagious one. The video has great energy, excitement, dance and dexterity. It is so fitting for the song, which in just a few days of release has captivated people and is gradually becoming an anthem. The video was shot and directed by Frizzle and Bizzle Films. Stream video and also download audio via link below . @Mikearemu1 on twitter and @mikearemu on IG. Mike Aremu - Akowaba Ft. Mike Abdul. Mynotjustok - Listen and Download latest MP3 songs online. 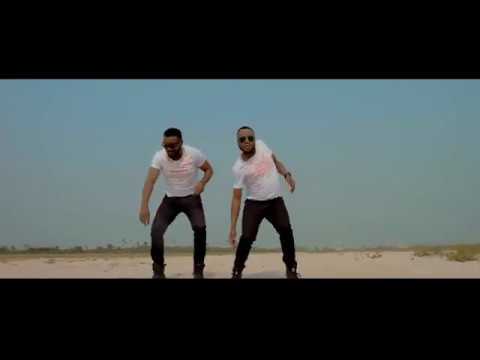 0 Response to "Mike Aremu debut video for new song ''Akowaba'' Featuring Mike Abdul"